• A very understanding heart. • The smallest of feet. The three cows Becan watches for his father enjoy grazing in fields of purple clover. The remarriage of his needle- and pin-peddling father to a big widow with three large daughters. Becan enjoys oaten cakes supplied to him by his fairy godfather, a red-speckled, white-faced bull with red ears. A lizard rising on the Day of the Dragon to devour Princess Finola of Kinsale. But fitting into the mislaid boot means becoming a royal son-in-law. Historic port of Kinsale is hometown of Princess Finola, who sees beyond a rustic boot, into the heart of cowherd Becan. 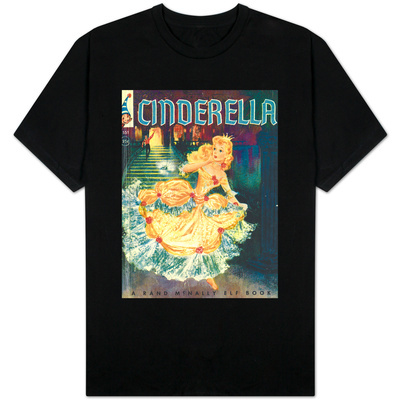 The Egyptian Cinderella and The Korean Cinderella, with Ruth Heller’s artwork. Merging the two talents is a must-own experience. cows in Ireland: Irish CinderLad Becan watches cows and then marries a princess. 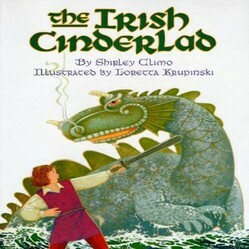 Irish CinderLad Becan rescues Princess Finola of Kinsale from her fate on the Day of the Dragon in "The Irish CinderLad." Bryant, Sara Cone. 2010. Best Stories to Tell to Children. Illustrated by Patten Wilson. Slough, Berskhire, England: Dodo Press. Climo, Shirley. 1996. The Irish Cinderland. Illustrated by Loretta Krupinski. New York City, NY: HarperCollins. Greene, Ellin, 1994. Billy Beg and His Bull: An Irish Tale. Illustrated by Kimberly Bulcken Root. New York City, NY: Holiday House, Inc.
Hyde, Douglas. 1898. Four Irish Stories. Dublin, Ireland: Gill & Son. Hyde, Douglas. 1905. “An Tarbh Breac (The Speckled Bull).” Easy Irish Texts, 2. Dublin, Ireland: Gill & Son. MacManus, Seaumas. 2009. In Chimney Corners: Merry Tales of Irish Folk-Lore. Slough, Berkshire, England: Dodo Press. 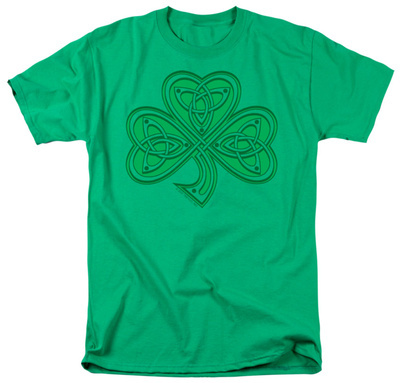 A popular symbol of Ireland, a paradise of otherworldly tales. Atalanta's love of apples equals her passion for races. A handsome, clever suitor discovers the way to win her heart is by making her choose between apples and the finish line. 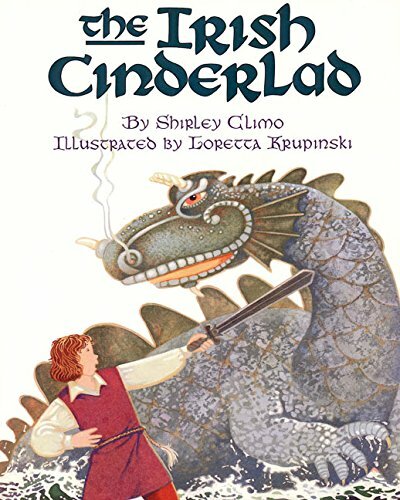 "The Woman Who Went to Fairyland: A Welsh Folk Tale" retells for young readers how a pretty Welsh serving-maid becomes a beautiful fairy queen.